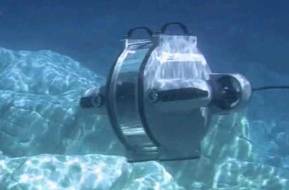 Autonomous surface vehicle launches and recovers autonomous underwater vehicles . . . autonomously. That’s a lot of autonomy! 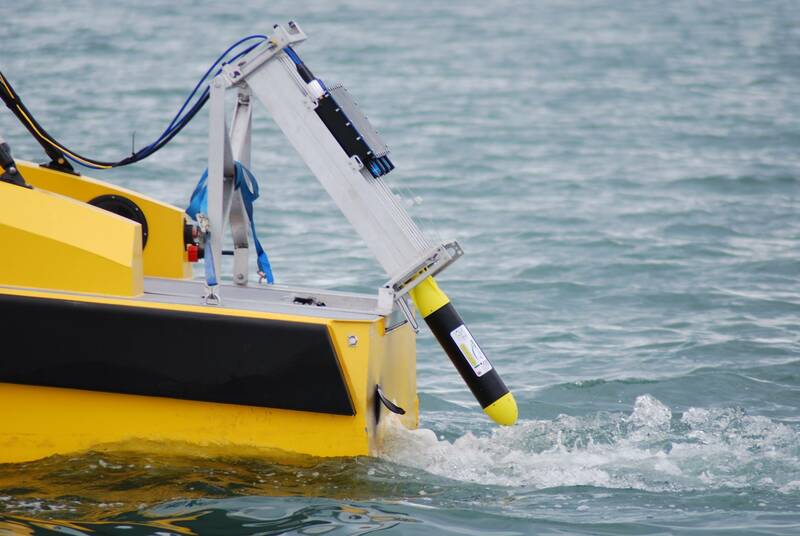 The autonomous launch and recovery of multiple autonomous underwater vehicles (AUV) from an autonomous surface vehicle (ASV) was demonstrated as the closing part of their Innovate UK project. The demonstration, performed in front of invited guests from the project partners Planet Ocean, National Oceanography Center (NOC), ASV Ltd, University of Southampton and funders Innovate UK and Dstl took place on a sunny July day in the Solent. The day marked the final activity of the two year Innovate U.K. project, during which two extremely capable, low cost AUVs were developed along with the launch and recovery systems which can be installed on almost any floating asset. 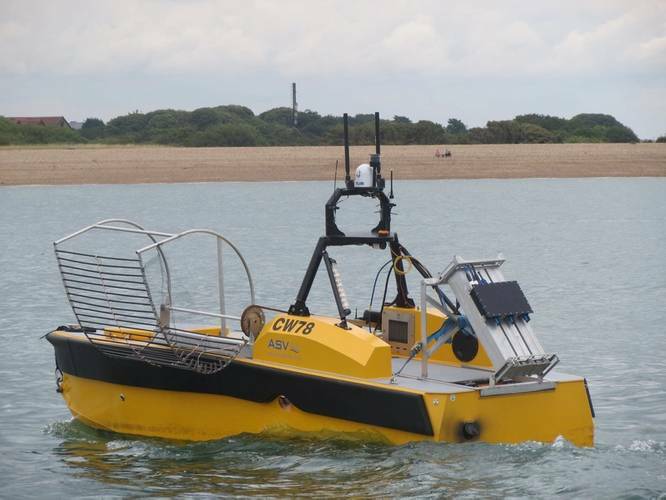 The technology has also contributed to a University of Southampton project which has been air launching ecoSUB-µ AUVs from their SPOTTER unmanned air vehicle (UAV). ecoSUB-µ AUVs were launched autonomously from three launch tubes mounted on the stern of an ASV C-Worker-5 unmanned surface vessel (USV). Missions can be sent to the AUVs while in their launch tubes via the C-Worker communications after which the system can operate autonomously. The C-Worker can then act as a communications hub downloading high resolution data from the ecoSUB for storage or onward transmission through high bandwidth channels before collecting the AUVs using a specially designed recovery system modeled on a Jason’s cradle.